Everyone who is health conscious would be keen on knowing the number of steps taken a day. 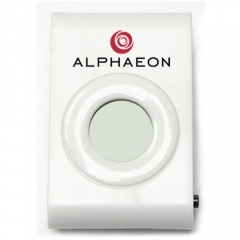 If you gift your customers a custom single function pedometer, they will definitely makes the best use of it. 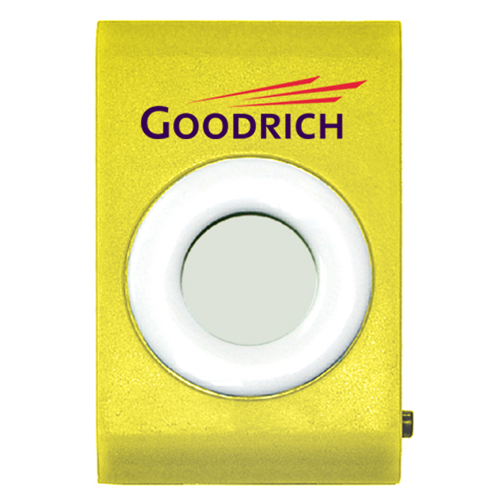 Since you can imprint your logo and brand name on the yellow device, it can help you to attain the maximum attention from others too in your customer’s circle. 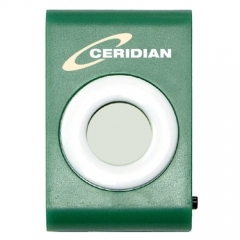 A promotional single function pedometer is ideal to carry during the daily activities too. 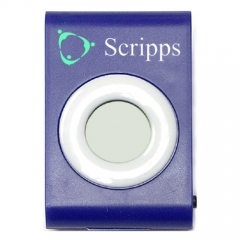 This device can record up to 99,999 steps taken. 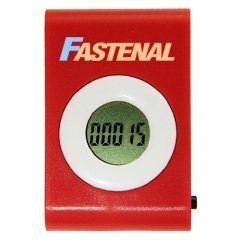 The personalized single function pedometers are smart, simple and easy to use.